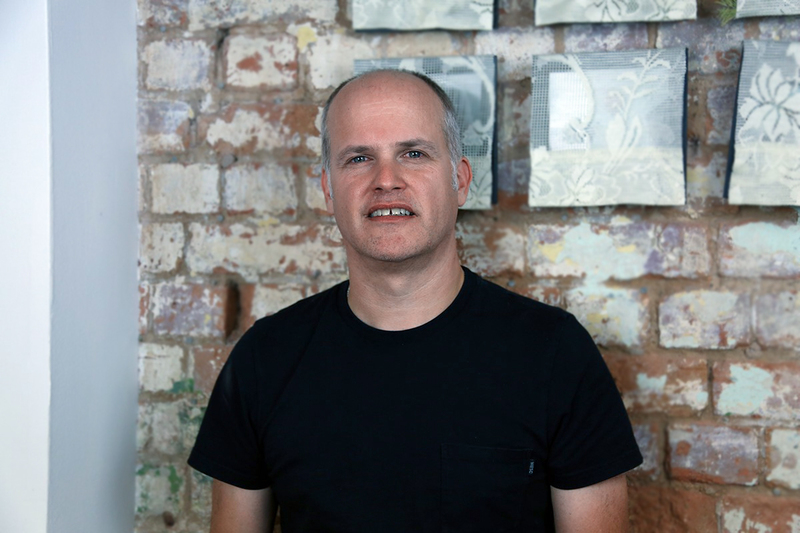 Steve James is Marketing and Proposition Director at giffgaff gameplan. Steve heads up the delivery of giffgaff gameplan’s comms strategy, aiming to make it easier for people to discover and enjoy their services. We caught up with Steve to find out what he had to share with us about his career and how he got to where he is today. To be good at this job, you need to be audience-focused. It’s all about understanding those people and their needs, interests and preferences, and then creating products and services that meet those needs. Once the product has been developed, you also need a communication strategy that resonates with that audience, clearly communicating the most relevant aspects of your products and services in ways that will interest them. And all of this needs to be balanced with the commercial needs of the business. Because this role is so focused on target audience, you need to be comfortable and happy working with large volumes of data. A lot of it is about identifying the metrics that tell you whether you’re doing a good job, and then making sure those metrics are moving in the right direction. But at the same time, you need a strong creative mind. Building an effective proposition isn’t just about offering the right product – it’s about telling the story in the right way to the right people. That means you need to work with copywriters and graphic designers to make sure you’re using the right visual designs and tone of voice, and that you’re highlighting the bits of your proposition that are the most relevant to the audience. Talk us through a typical day in your current role. My job is fundamentally about understanding customers and their needs, and then making sure we’re meeting those needs both through the products we offer and the way we communicate them. This remit covers everything from product design and development to tone of voice and visual design. And because I work for a small company, the day-to-day is especially varied. One day I’ll be reviewing webpages to make sure they’re optimised for search engines; another day I’ll be writing a business case for why we need to invest in developing a certain part of the website. On any day, I’ll spend a lot of time sourcing, analysing and interpreting data to make sure our products are resonating with the right people. I use that data to suggest changes to the product offering or marketing. Generally speaking, though, my job is an interesting mix of creativity – working with graphic designers and copywriters to fine-tune our messaging – and data analysis and interpretation. In 2006, I became a Product Manager at T-Mobile, and then moved to a role as International Propositions Manager. I then worked for a few different mobile companies, always in jobs with titles like “Head of Propositions”, “Head of Marketing” or “Head of Brand and Advertising”. But my job involves quite a wide range of responsibilities, and that means you can ultimately get through pretty most paths that involve marketing/product management. When you start out in marketing, you’ll often specialise in something based on your background, and whether you’re a creative type or whizz with numbers. Then, as you take on more senior roles, you broaden your exposure to different channels and different challenges. This means that the crucial thing is to stay open-minded and interested, learning about different channels and approaches. If I had to choose one word to sum up my time at university, it would be 'change'. The experience transformed the way I think, and it helped me grow as a person and realise what my passions and strengths were. Where have you taken your career advice and inspiration from? Being a sponge is really important. Inspiration and advice can come from anywhere, anyone and at any time. I've found inspiration for my current project in anything from psychology books to Sim City and mobile games, then right through to Churchill and WW2. Do you have any career advice for the recent graduates? Truly understand yourself. Without getting a grasp on yourself it's very hard to find happiness, and without being happy you'll struggle to succeed. Getting below the skin of what makes you happy, what motivates you and what makes you angry is really hard, but there are some great techniques out there. I learned a lot from Professor Steve Peters’ The Chimp Paradox: The Mind Management Programme to Help You Achieve Success, Confidence and Happiness. Find out about other roles in our Career Advice section.